There is always something fun, exciting and fulfilling going on with JCAPL. By attending and participating in these special events, you help fund our Animal Welfare Programs while having fun at the same time! We do have events for volunteering which are posted on our Events Calendar. When you find an event which interests you, send an email to help@jcapl.org. You will be contacted shortly after we receive. You can also keep up to date on all of our events by visiting our facebook page. TO VOLUNTEER: Contact us using Email or fax (919.300.5524) your completed volunteer application. If you are interested in helping in one of the areas below, please send us an Email or call, 919-989-7601. BECOME A CORPORATE OR LOCAL BUSINESS SUPPORTER: If your company or small business is interested in sponsoring an event, providing supplies, or offering volunteers, we would love to have you on board! Our commercial and small business sponsors get the opportunity for brand recognition, the chance to reach our community of over 2300 local animal lovers. You may also be able to claim a tax-deduction as well. We love partnering with our local businesses. Contact us via email if you are interested in partnering with us! ANIMAL PROFESSIONALS: Without the help of veterinarians, local shelters, groomers, boarding facilities, canine trainers and other professions related to improving the lives of animals, we would not be able to help nearly as many animals as we do. 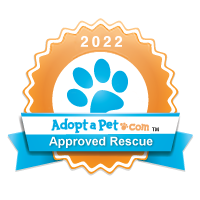 If you provide services for rescues, let us know. 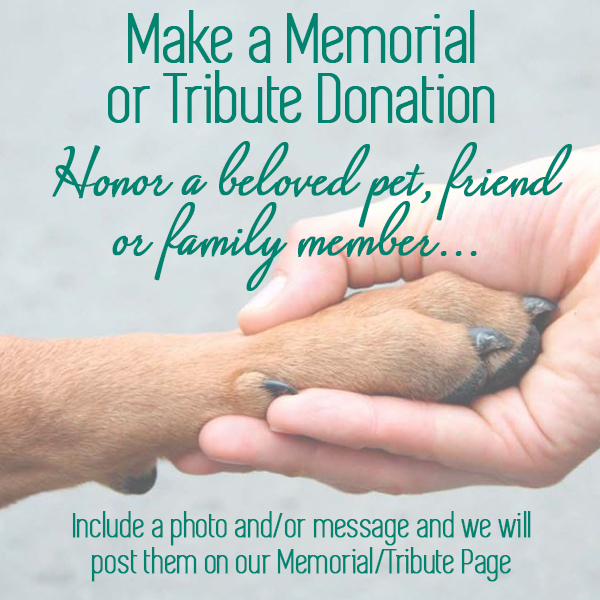 We also love participating in events hosted at local vets, groomers and shelters. If you have an idea for a joint event, please let us know! WORK WITH THE ANIMALS! We have several opportunities available for those interested in working with the animals in JCAPL’s care. Fostering, providing support at Adoption Events, cleaning the cat room while socializing with the cats and kittens, providing transportation to and from vet appointments and to Adoption Events, are all ways you can have hands-on time with the animals. OTHER WAYS TO HELP: We can use help with administrative support, event planning, networking, providing items for use in auctions, sharing social media content…Basically, if you have a skill, hobby or passion for animals, JCAPL can use your help!